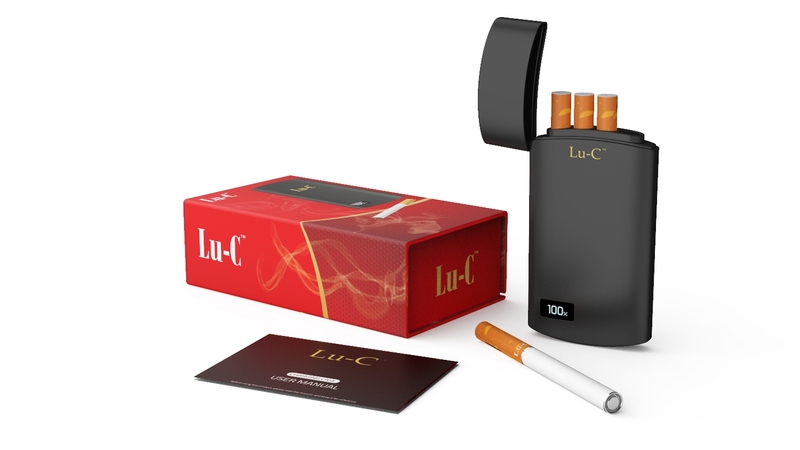 Every Lu-C device kit contains a cigarette-sized Lu-C battery, a charging pack, charging cable, 2 sample flavor cartomizers and instructions. The kit is pre-charged before shipment so you can simply push a cartomizer onto the end of the battery and your Lu-C is ready to use and is automatically charged every time you return it to the charging case! The charging case contains a large capacity battery, to charge your Lu-C throughout the week, and also has three storage slots for additional, interchangeable, flavor cartomizers. To recharge the charging case, simply connect the supplied USB charging cable to any USB device charger or active USB computer port. NEW WARRANTY LIFETIME - if it fails we will replace it immediately! 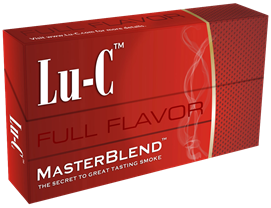 Reviewers have purchased Lu-C products and are not compensated for their reviews. The opinions expressed in reviews are solely those of the author. 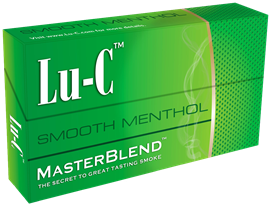 Lu-C Products does not make any therapeutic, tobacco cessation or health claims about Lu-C smoking products. Reviews may refer to products not currently available. I've been cigarette-free for over a month! I'm smoking less and without withdrawal. Excellent tobacco menthol flavor. Cant say enough about this. Very smooth, with no disgusting aftertaste. The design is flawless as well. I've been smoking this for 5 weeks. Customer support is great too. I had a cart that would not smoke after dropping in water but they told me to turn it a bit and blow into the Lu-C from the other end. A simple way to fix a bad connection and a great way to see Lu-C smoke! Bought 4 weeks ago. Not one bit of trouble with it. I haven’t had a cigarette since. Very happy! Love this kit, 45 year old 16 year smoker. Tried several times with the cig a likes because I don’t want the big vapes I see others with. They never quite took, mainly because they just didn’t give me the same satisfaction as a cigarette. This Luc is like a cigarette. I haven't smoked one since I got Luc.